Located in Decatur, a large land auction was held for the Cummings family. The auction took place on November 17th and set an area record! 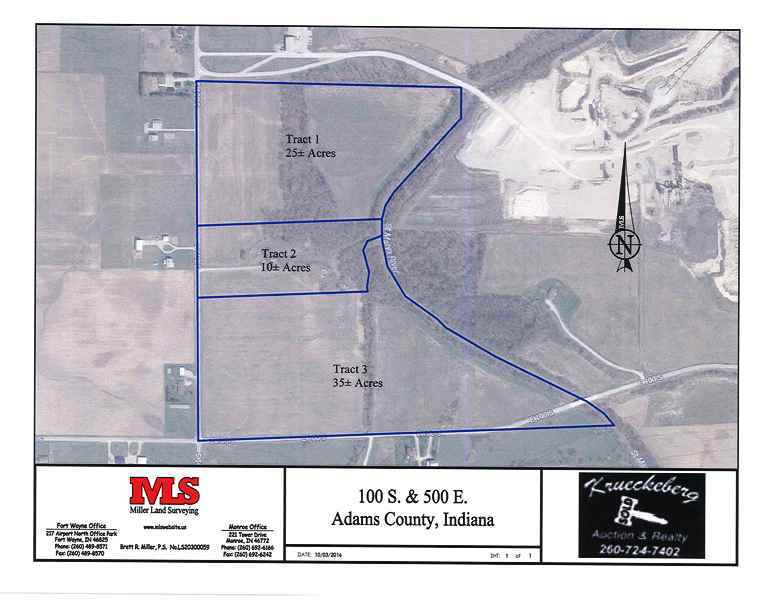 The auction featured 70 acres with road access to 500 E and 100 S in Decatur. Land at this auction was sold in multiple tracts and setting records with one tract bringing nearly $13,000 per acre, and another tract bringing $17,000 per acre. 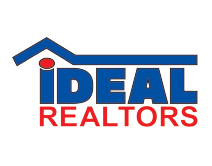 If you have land that needs to be sold, let us help you! At Krueckeberg Auction & Realty, we are here for all of your auction and real estate needs. To find out how we can help you, contact us. 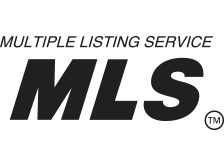 Looking for land to purchase through auction? Stay up-to-date with our upcoming auctions, here.